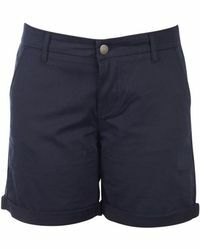 Relaxed, outdoor style is easy to achieve with shorts from Barbour. 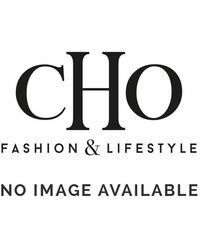 Look to this British heritage label for finely crafted collections designed to see you through the changing fashion seasons. 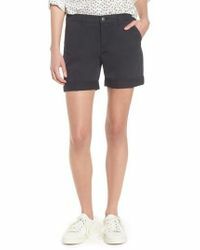 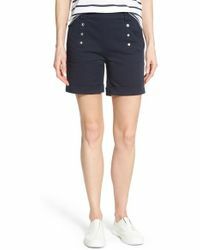 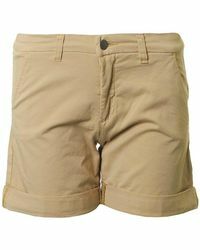 Not one to follow trends, Barbour offers up an edit of women’s shorts inspired by classic styles. 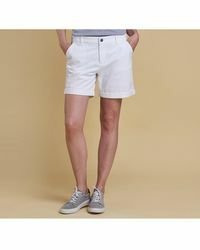 Select from smart cotton shorts and pair with a button-down shirt for a refined summer look that is as casual as it is sophisticated.